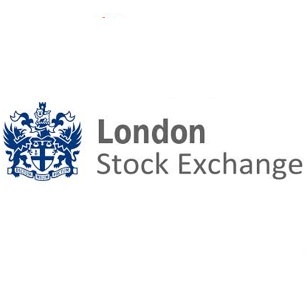 The London Stock Exchange Group (LSE), the world’s fourth-largest exchange by market capitalization, has announced that Chairman Chris Gibson-Smith will step down at the end of 2015. The LSE deals with virtually every asset class in some capacity, and is one of the most established entities worldwide, having served London for over 200 years. At a recent shareholders’ meeting on Wednesday however, Mr. Gibson-Smith revealed that his 11-year tenure as Chairman of the LSE would reach its end by the end of 2015. 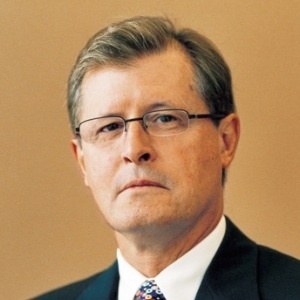 Mr. Gibson-Smith has been Chairman of the London Stock Exchange Group since 2003, serving as one of the most stable presences in the Group as it navigated through a key era in financial markets. It is unclear at this juncture who will succeed him, however Mr. Gibson-Smith revealed to investors during the shareholders’ annual general meeting that he will settle on a candidate by December of 2015. Several notable Forex firms have recently launched IPOs, with one of the most recent being SafeCharge back in April. Furthermore, other mainstays like Plus500 are also included on the exchange.